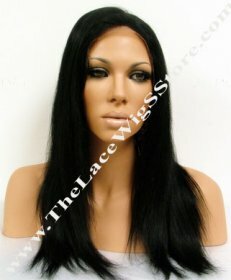 100% Indian Virgin Custom Made Lace Wig Developed from One Healthy Donor! 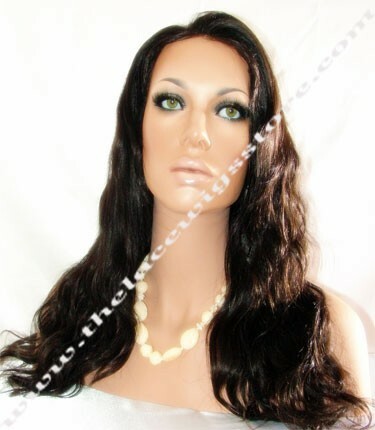 - Model Photo is the EXACT wig! 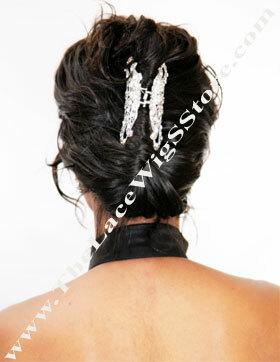 Wig type: Full Lace Wig with straps in the back- Click the +1 to like this lace wig photo! Lace type: Super Swiss Lace - originally from Switzerland. 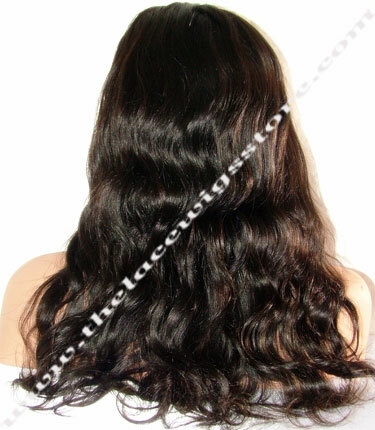 VERY undetectable and VERY durable. 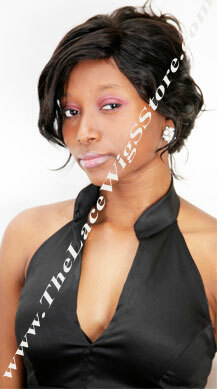 Kapenzo is a custom made luxury brand lace wig. 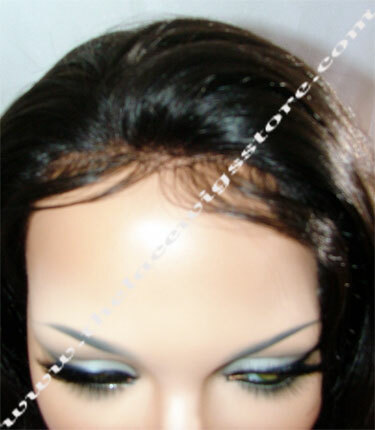 The development of the wig is 4-5 weeks but it can be rushed to 2-3. 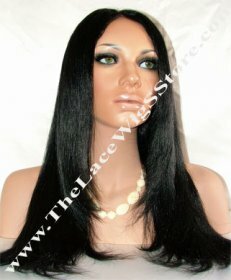 If you are seeking easy maintenance and luxury hair with excellent quality and fit, then this is the perfect lace wig for you! This wig actually turned out to be really good. 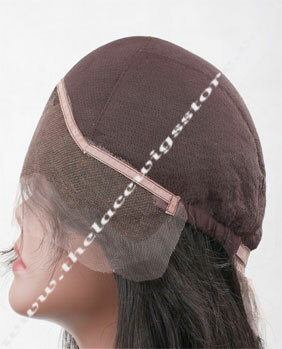 The only thing I would caution is if you are getting the stretch lace, make sure you reduce your cap size by an inch. 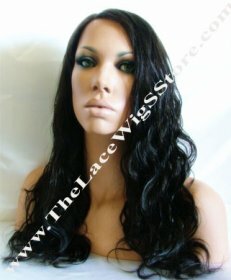 Otherwise the stretch lace actually makes the lace wig last longer!